As a pioneer of scholarly reference publishing, Oxford University Press has seen many prestigious projects through the decades including the Oxford English Dictionary and the Oxford Dictionary of National Biography. 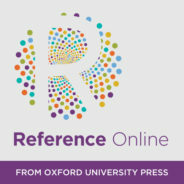 Reference continues to play a critical role curating, validating, and delivering authoritative content, and guiding readers to serious scholarly resources. In honor of Black History Month, we have collected facts about nine of the most important African American writers of the past century, with the hope that their works retain their pivotal place in the American literary canon. In 1993, Angelou was chosen by former US President Bill Clinton to be the poet at his inauguration, making her the first African-American and the first woman to assume this role. Her performance of “On the Pulse of the Morning” saw the largest audience for poetry in history, and increased the sales of Angelou’s acclaimed autobiography, I Know Why the Caged Bird Sings, by 500 percent. Go Tell It on the Mountain, Baldwin’s semi-autobiographical novel, was nominated for the National Book Award in 1954; in a later interview, Baldwin said he had been told he didn’t win because Ralph Ellison’s Invisible Man had won the previous year, and America was not ready for two consecutive black winners. 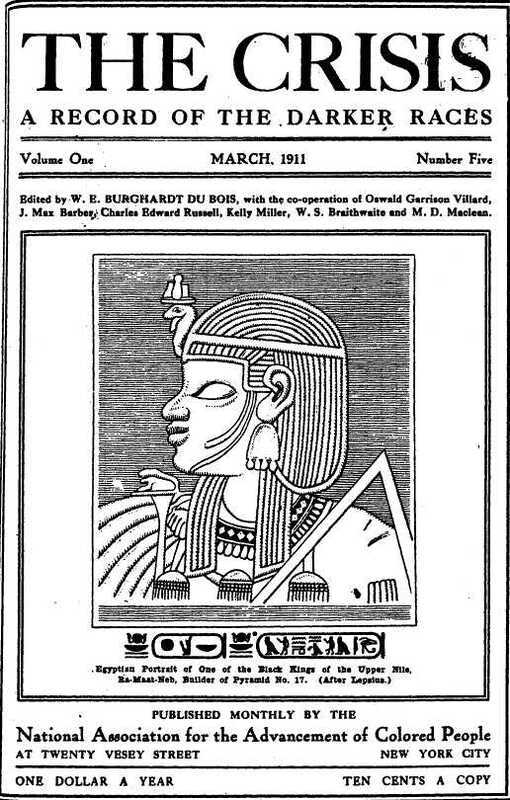 Cover of The Crisis (volume 1 issue 5, March 1911), with black pharaoh illustration. Public Domain via Wikimedia Commons. Voracious reader Butler turned to writing in her childhood after watching Devil Girls from Mars, a “silly” science fiction movie about Martian women attempting to colonize Earth. She determined she could write better stories herself, thus beginning her career as a preeminent science fiction writer. Sociologist Du Bois, one of the co-founders of the National Association for the Advancement of Colored People (NAACP), famously described the NAACP’s periodical The Crisis in 1910 as an “organ of propaganda” that would bring about “one of the most effective assaults of liberalism upon prejudice, and reaction that the modern world has ever seen.” In 1916, he led efforts to boycott D.W. Griffith’s controversial film Birth of a Nation in the first formal anti-propaganda campaign in African American history. National Book Award recipient Ellison was given the middle name Waldo because his father, a construction foreman, wanted to name his son after Ralph Waldo Emerson in the hope that he would grow up to be a poet. Hughes’ poetry often drew on the African American musical tradition for form and style. He experimented with jazz in Montage of a Dream Deferred and cast other poems in blues form or as spirituals. His works appeal to composers of different musical genres and have been set to music over 200 times. Folklorist Hurston thrived during the Harlem Renaissance, though her more conservative political beliefs, such as her opposition to the Brown vs. Board of Education Supreme Court ruling, contributed to her exclusion from literary circles at the end of her career. She died in obscurity and was buried in an unmarked grave. Alice Walker revitalized interest in Hurston’s works in 1975, after they had been out of print for thirty-five years. 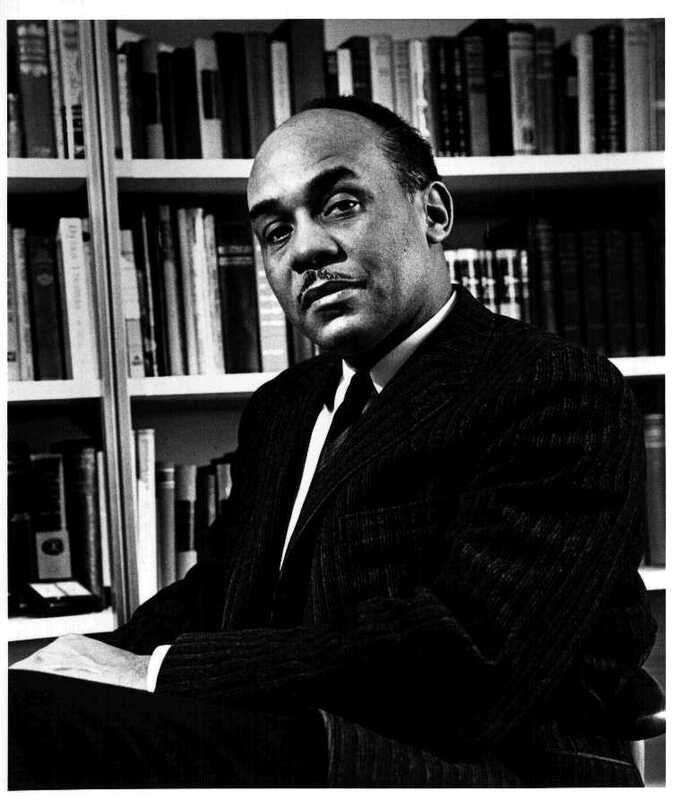 “Ralph Ellison, noted author and professor” originally by the National Archives and Records Administration. Public Domain via Wikimedia Commons. In 1993, Pulitzer Prize-winning novelist Toni Morrison attained the highest literary accolade possible: the Nobel Prize in Literature. Morrison was the first African-American recipient and only the eighth woman in the world to receive this honor. Featured Image credit: Maya Angelou reciting her poem “On the Pulse of Morning” at President Bill Clinton’s inauguration in 1993. William J. Clinton Presidential Library, Public Domain via Wikimedia Commons. Steven Filippi is a Marketing Assistant at Oxford University Press. This blog post features content from across Oxford's online reference platforms, including, but not limited to, American National Biography Online, the Oxford African American Studies Center, Oxford Bibliographies, and Oxford Reference.